Los Angeles-based artist, Morrisa Maltz will present Mofone Emotional Moment. 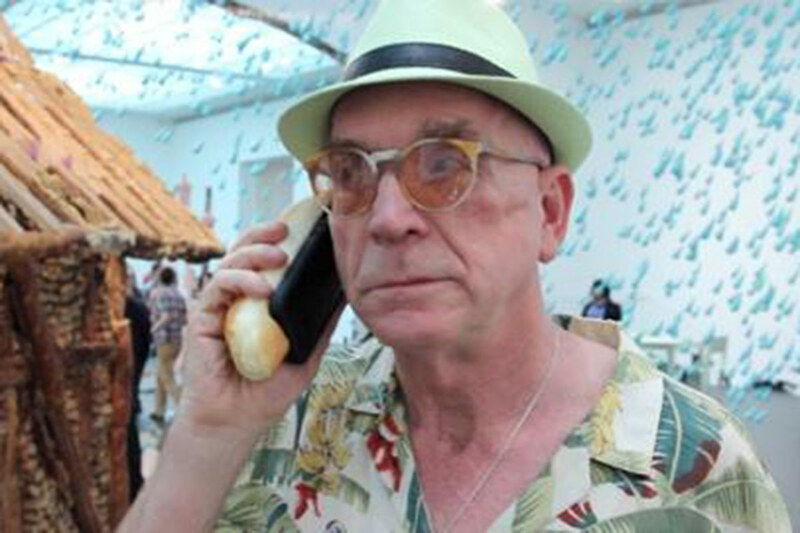 Visitors are encouraged to use Mofones – bizarre artist-made, iPhone cases – to call someone they love or leave a message on the Mofone Emotional Moment Hotline. Originally performed at the Museum of Contemporary Art Los Angeles, this version will include a new listening area where visitors can hear previously captured emotional moments.